Interest in food cooperatives is growing, due both to increased interest in local, natural, and organic foods and to increased awareness of economic vulnerability in many of our communities. More and more communities want the products, stability, and accountability that a cooperative can offer. The concept has been put in place in Haiti providing those same benefits. “The Peasant Movement of Papay (MPP), the country’s largest peasant organization with over 60,000 members, unifies small farmers and rural peasants into farm or craft cooperatives, trains community leaders and conducts agroecological studies. According to a post by their international ally, Grassroots International, the MPP has recaptured 10,000 acres (40.5 sq kilometers) of arable land, planted over 20 million trees and created innovative barriers to mudslides such as stonewall terracing.” (Available at https://foodtank.com/news/2013/06/farming-cooperatives-in-haiti-a-chance-to-advance/). Cooperatives are businesses owned by their members. Joel Dahlgren of Black Dog Co-op Law encourages prospective members to incorporate themselves for a “shield” and to learn the relevant laws applicable in their state. Dahlgren showcases four basic structures available to retail food cooperatives, the choice of which is generally driven by tax, financing, governance and corporate name considerations. Dahlgren’s table below illustrates these considerations and compares four business structures. Joel Dahlgren, Legal Primer For Formation of Consumer-Owned Food Cooperatives, available at http://www.foodcoopinitiative.coop/sites/default/files/LegalPrimer.pdf. Publication was made possible through the financial support of Cooperative Development Services, CDS Consulting Co-op and Food Co-op Initiative; with additional funding provided by the USDA Rural Cooperative Development Grant program, through a grant provided to Cooperative Development Services. See Also Black Dog Co-op Law, http://joeldahlgren.blogspot.com/. 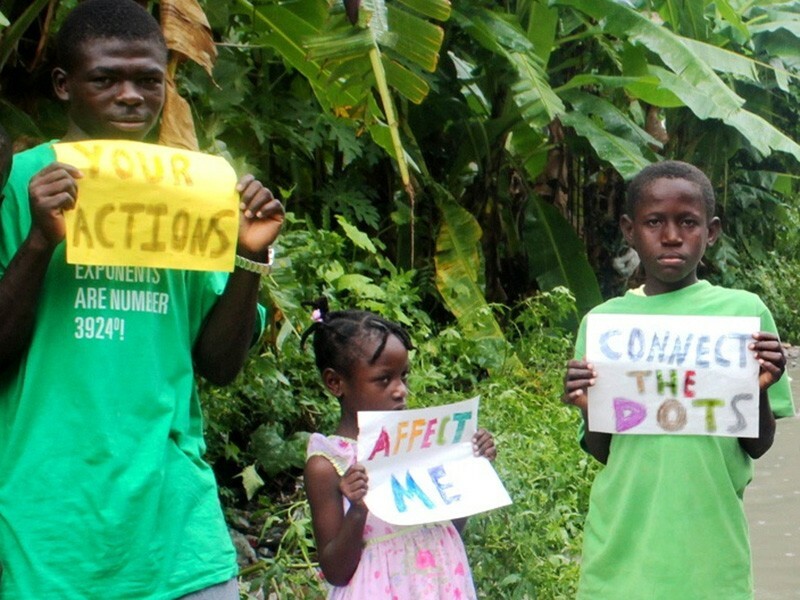 How Can Haiti Really Commit to Battle Climate Change? Last year, Haiti submitted (well ahead of the international climate agreement reached then) its new climate action plan to the UN Framework Convention on Climate Change (UNFCCC) in the form of a Intended Nationally Determined Contribution (INDC). Haiti’s lack of extensive infrastructure is an opportunity to build a system of roads, bridges, public transportation, and utilities that keep with its stated goals in its INDC. We hope that these unprecedented moves by Haiti and the international community translate into an innovation hub for the type of large scale projects that change the everyday lives of Haitian citizens. Lovely is a first-year student at CUNY School of Law, which graduates public interest attorneys with the motto of practicing “law in the service of human needs”. She is a first generation American of Haitian descent. She has a particular interest in corporate law with a focus on infrastructure and energy projects in emerging markets and developing countries. More broadly, she hopes to contribute to the areas of international rule of law and human rights. In 1921- Haiti was a signing state to the Convention and Statute on the Régime of Navigable Waterways of International Concern. Multilateral treaties (such as this one) formerly deposited with the Secretary-General of the League of Nations, by virtue of General Assembly resolution 24 (I) of 12 February 1946, and of a League of Nations Assembly resolution of 18 April 1946 (League of Nations, Official Journal, Special Supplement No. 194, p. 57) were transferred, upon dissolution of the League of Nations, to the custody of the United Nations. “International environmental law is an ever-changing, constantly expanding, and intriguing topic for international legal research. When decisions and collaborations occur between nations across international boundaries and treaties or agreements are made to cooperate for environmental concerns, disputes inevitably transpire because of trade implications for the respective nations, safety concerns and cleanliness of environmental resources among shared borders, or problems with enforcement mechanisms for liability under agreements or treaty provisions relating to the environment.